13 men contested a stroke and putting Day at Royal Yea on Wednesday. Carl Maffei(25) with a nett 70 took the honours. Second with nett 71 was Martin Lowe(15) from Alan Pell(11) third with72 on CB from Neil Peterson(11). NTP on the18th was Neil Peterson who also won the putting on CB from Bill Dredge with 29 putts. The Club Award was easily won by Michael Spagnolo. Saturday sees the 1st Round of the Sichlau Trophy being contested with a Medal , Stroke and Putting Event. 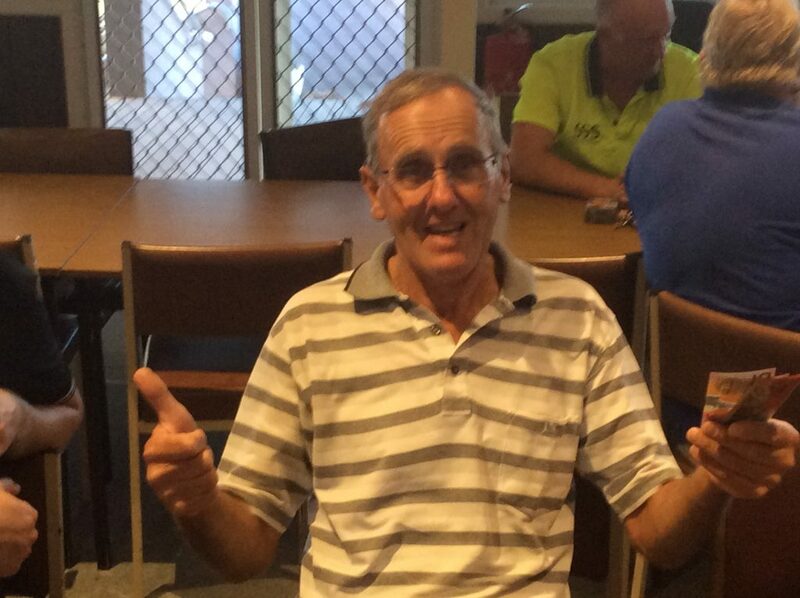 In the first preliminary round of the Club Knockout, Martin Lowe defeated Captain Alan Pell 71/72. Martin will play Peter Johnston in the first round.